"The staff were great and helpful, as well as their security..."
Have a question for Dragon Hotel? "Best of all was the very affordable price." "It was a good stay when we're here." "Staff are nice, very helpful." "Friendly staff and comfortable rooms." 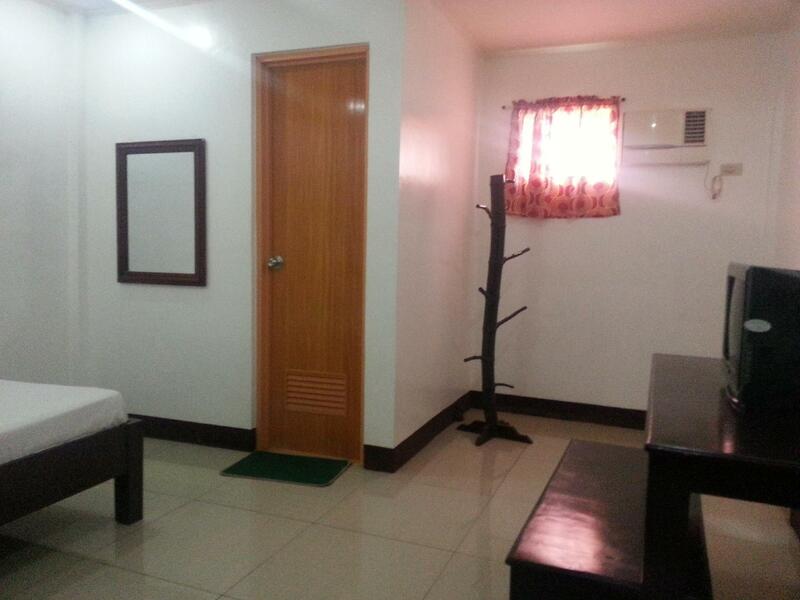 If what you're looking for is a conveniently located hotel in Laguna, look no further than Dragon Hotel. The excitement of the city center is only 3 km away. With its convenient location, the hotel offers easy access to the city's must-see destinations. At Dragon Hotel, every effort is made to make guests feel comfortable. To do so, the hotel provides the best in services and amenities. The hotel provides daily housekeeping, 24-hour front desk, Wi-Fi in public areas, car park, room service to ensure our guests the greatest comfort. Experience high quality room facilities during your stay here. Some rooms include air conditioning, fan, television, satellite/cable TV, toiletries, provided to help guests recharge after a long day. Besides, the hotel's host of recreational offerings ensures you have plenty to do during your stay. With an ideal location and facilities to match, Dragon Hotel hits the spot in many ways. "The staffs are very friendly and the location is good for we..."
We booked 3 rooms last weekend for an overnight stay. 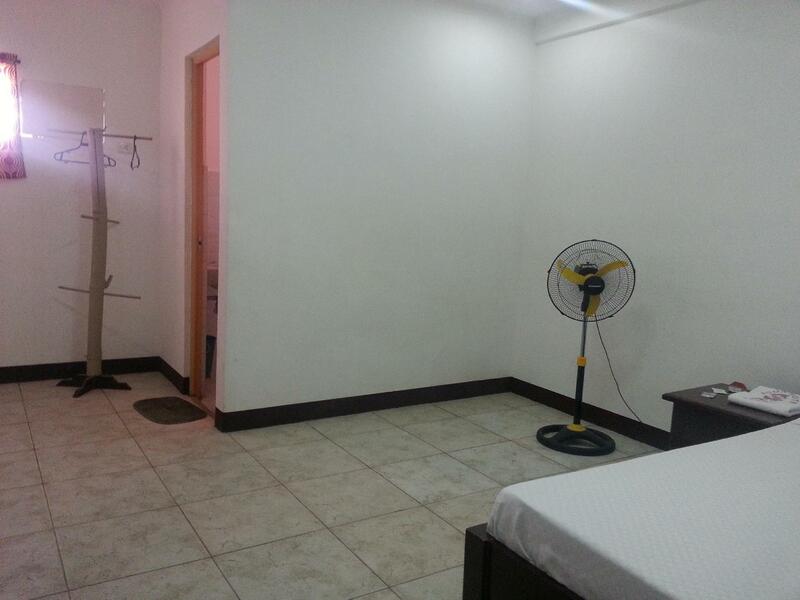 The place was really affordable so I wasn't really expecting anything - just a decent looking room and bathroom. I was really disappointed when I checked out our bathroom to see dirty floor, mirror, sink and trash can and and a bucket full of water. The floor rug was not replaced. As if the staff didnt even manage to check out the bathroom before we checked in. The other group who was traveling with us also had a dirty bathroom - with pee spots on the toilet seat. I complained to the staff and they just looked at me speechless. No apologies whatsoever. The staffs are very accomodating though the place was small. But for backpackers like us, it was nice and quiet to pass the night. Thumbs up! Everything was okay, receptionists are nice/helpful but their staff at the canteen are both snob even if I'm the only customer there, makes you feel you are not welcome to eat there. 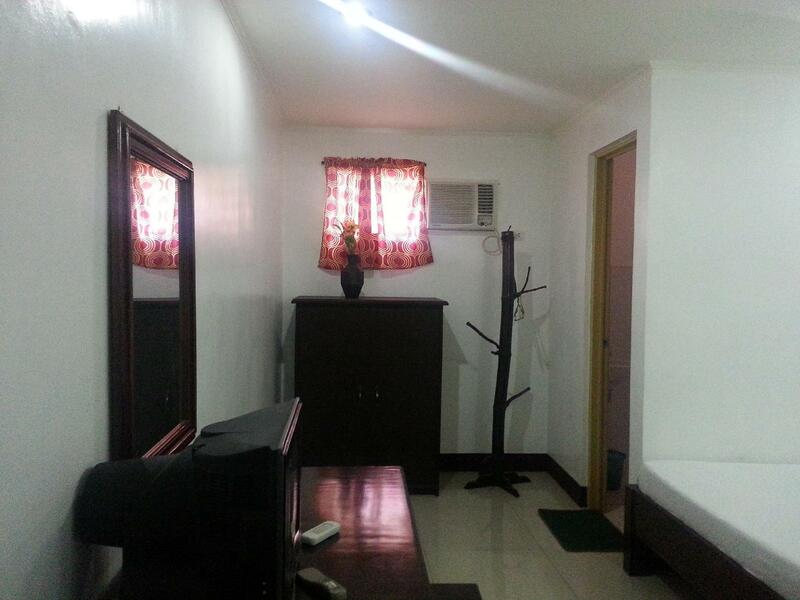 A decent place to stay for a night or two,,especially if your on the move and just needed a place to rest, near the city center and tourist towns of Pagsanjan and Lumban. They have the basics here, nothing fancy. A bit hard to find as it is located behind a gasoline station, a narrow road of about 150m from the main road to the hotel is acceptable. The staff were great and helpful, as well as their security in the whole premises. Best of all was the very affordable price. It was a good stay when we're here. Friendly staff and comfortable rooms. Staff are nice, very helpful. Thanks guys. Proximity to the Court, warm and friendly receptionist Wes, they have free wifi too. My stay was average. I expected all rooms to have AC, but I was disappointed. The staff were friendly and accommodating though. Mobile signal weak in the rooms. Staff Performance was good. The room was not clean when arrived in hotel but this get fixed later. The bathroom had a water leak and no hot water. Wir (Pärchen, Mitte Zwanzig aus Deutschland) waren zur Osterzeit in Pagsanjan und haben kein Zimmer mehr in einer der Resorts in Pagsanjan bekommen und sind deshalb auf das Hotel ausgewichen. Abgesehen davon dass in Santa Cruz fast jedes Geschäft geschlossen hat und es eine relativ verlassenes Städtchen ist, musst wir zu unserem Entsetzen feststellen dass wir in einem 'Stundtenhotel' gelandet sind. Nächtlich war hier einiges los. Für Backpacker absolut ungeeignet! ich persönlich habe die ganze Nacht kaum ein Auge zu bekommen. Nie wieder!